Traveling outside of the United States? Meet with one of our travel nurses for a specialized overseas travel consultation before you go. 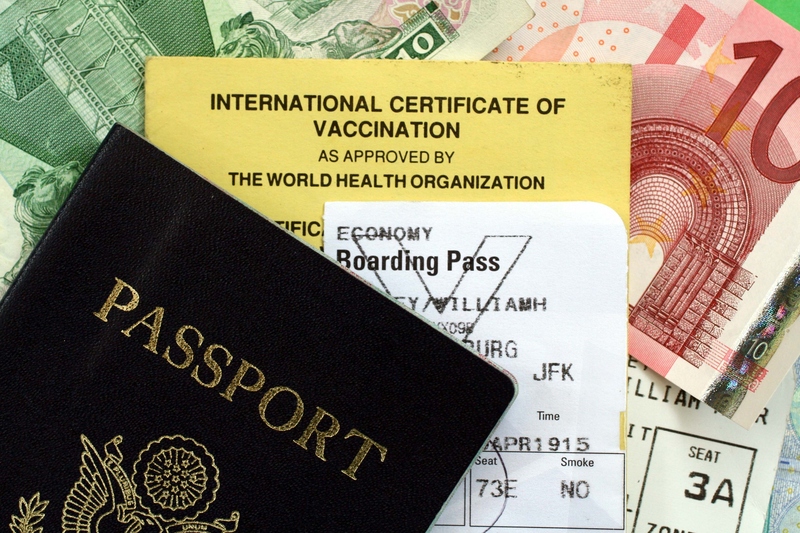 Depending on your itinerary, you may need vaccinations to help protect you from some food, waterborne, and insect-borne diseases that are common in certain countries. What happens in a travel appointment? The nurse prepares information based on your itinerary. The more specific you are about your plans the better we can tailor the travel advice. The nurse will also review your vaccine history in detail, so you will need to bring those to your appt. We will also assess the need for malaria prophylaxis, depending on your itinerary. We are unable to prescribe malaria medication and antibiotics but we can provide you a list to discuss with your provider. In addition to country specific information, the nurse will provide you with safe food and water instructions, insect borne precautions and road safety tips. We will provide a list of items for a suggested medical kit. We have information on a variety of travel insurance programs. Note: At this time, there is a nationwide stock depletion of Yellow Fever Vaccine licensed in the United States. The shortage is due to last until mid 2019 according to the manufacturers of the vaccine. If you are in need of a Yellow Fever vaccination for your upcoming trip, please contact Riverstone Health in Billings, Montana at (406) 247-3382, as they are the only provider in Montana able to give “Stamaril” an alternative Yellow Fever vaccine for the duration of the shortage. The nurse will be reviewing your vaccine history with you. You will need to bring along a copy of all routine and travel vaccines you have received, as there are certain vaccines you would not need to get over again once you have completed the series. Click on this link for suggestions from the CDC on how to locate your vaccine records if you are unsure where they are or where you received vaccinations. 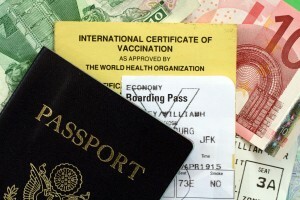 CDC Information about travel vaccines recommended for each country. National Health Services from the UK. Also gives you recommendations by country, including maps for malaria. Recommendations for vaccines by country. $20 for travel appointments, to be paid at time of service. An additional $10 will be charged per person for the travel appointment. There is no charge for follow up appointments.